Today marks a new chapter in my professional career. It isn’t a new start. It isn’t a career change. It isn’t a new book in the life of Lars. However, it is tremendously exciting, and even more so as I haven’t been able to talk about it until now. From today I am a full-time author with Melbourne based A Cloud Guru (ACG). Some of you might have heard of them especially in the AWS world. They are an up and coming online learning content provider, that has a focus on not only high quality content, but also entertaining material that won’t make you fall asleep. If there is one thing I have learnt about Angular and the programming paradigm it dictates, it is that you either hate it or love it. Developers seems to be very much one way or the other. And ex-boss of mine has even told me that “I am making a mistake by not doing everything Angular”. I don’t agree. I have always been about “the right tool for the right job”. Which is why I am very happy that my mate Duncan Hunter can guide me through the jungle of Angular and associated libraries. 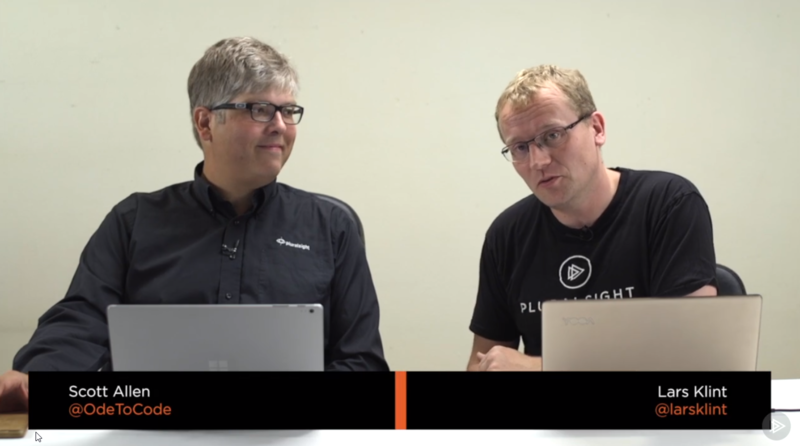 A little while back we released a Pluralsight Play by Play on using the ngrx library with Angular, and it has been extremely popular. And now we are back! Duncan put it to me that enterprises are struggling to use Angular in any meaningful way, as their code base is often complex and has a ton of inter-dependencies. And of course he didn’t bring a problem without a solution. In this brand new course we go through the steps of building enterprise grade applications with the Nx library for Angular. We look at managing multiple repositories, creating a new Nx workspace, creating new apps and libraries, and how we can use it with ngrx as well. The course is available right now on Pluralsight. Motivation is something that can’t be bought, can’t be measured and can’t be passed on if you have a surplus. Yet, it is such an important part of getting our tasks done and if we are particularly motivated, we can truly excel. But motivation is often hiding. It is sitting under the bed refusing to come out. 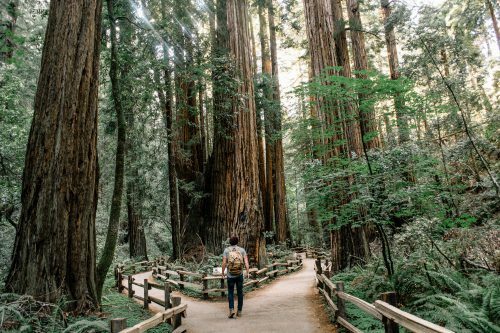 I have been exploring ways to get motivated and stay motivated for years, and this article shares some of the ways that work for me. First published on gooroo.io. Last month my good friend Stephen Haunts released his new book on beating procrastination and getting focused. My first thought was “I definitely need to read this”, because I often struggle with getting enough done in the day. Part of it is the constant distractions from messages, people, other things to do, snacks to eat and many other things. Part of it is just finding the motivation to finish the next Pluralsight course, chase the lead for that new client, read that article on technical subject X and get through the day’s to-do list. This notion of “being secure on the web” is a statement that has many nuances and flavours. When a client of mine or learner through Pluralsight asks about web security and what they should do, it is never a black and white answer. It is always “it depends”, because it really does. Finding a way to implement the security measures that make sense for a particular product or project is never that simple. That is a lot of acronyms in an industry that don’t need any more (really, we don’t). 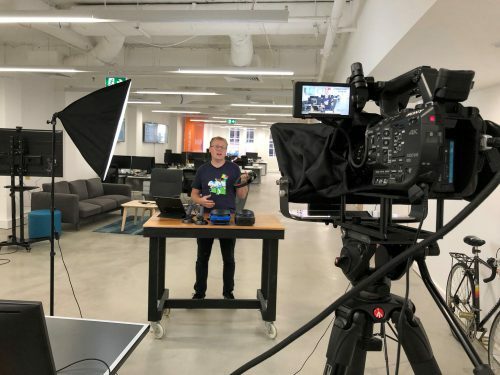 These tools and techniques are crucial in being on top of your web security, which is why my good mate Troy Hunt and myself sat down in February 2018 and recorded a new Pluralsight course. This course is exceptionally relevant if you are developing any kind of web project, whether fresh or legacy. Most of the elements in this course can be used on any web project and retrofitted with little investment and great benefit. And it is only 1.5 hours, so perfect for your commute. The course is live now. In the last 3 months I have been studying more and more about quantum computing, spoken to members of the Q# team at Microsoft, recorded a new Pluralsight Play by Play course and recorded a new episode of The Future of Tech. I find the area both incredible mystifying and very rewarding every time I understand a new concept. The below article is a quick intro to starting with Q# and Visual Studio and was first published on gooroo.io. For the past 47 years since Intel released the 4004 in 1971, computing has been following very much the same path. Microprocessors based on transistors and bits switching between 0 and 1 have been the cornerstone of every single consumer and commercial computing experience since then. While we rely on computers for increasingly more tasks, there are calculations that just aren’t feasible with traditional computing, and this is where quantum computing can prove both superior and immensely powerful. Over the last few years I have spoken at a large number of conferences, from small meetups to really big developer conferences. Some talks I get invited to, some talks I know the organiser and agree on a talk, and most are through call for papers (CFP). I have been on the agenda committee for NDC Sydney for a couple of years, so I understand exactly what the people are looking for and how the selection process work, at least for that conference. It is not a straight forward process once you consider all the factors, and a single tweet from a fellow speaker made me consider what the process is. Do you submit once you have just the idea? The outline? Or only once you’ve worked out the full content? This is a great question, if you are new to conference speaking, or just aren’t sure how the process work. There aren’t a black and white approach to this, but let me attempt to fill in some of the gaps. Most people that spend any time with me, know that I like to talk to lots of people, I really love to present tech topics, and my personality (for better or worse) often comes through like a flood. Over the last few years, speaking has taken me around the world, I have created 23 Pluralsight courses (so far! ), helped lots of developers through my mentoring services and written a ton of articles on everything from quantum computing to being a better developer. When my good mate Sam then asked me if I was interested in hosting a tech show as part of their membership offering for A Cloud Guru, I was totally on board. After all, they wanted to let me host and produce a show with just me on the screen on topics I choose using scripts I have written. What could possibly go wrong? It turns out that creating a show that is of high quality of about 20 minutes in length, with researched content, a thorough script and visuals to support the recording is a lot of work. Who would have thought?! In fact, it takes a host (me), a content producer, a camera operator, a sound guy, a (very patient and talented) editor, a website developer to get the new show its new home, and then of course a marketing department to promote it. Yeah, this was more involved than I thought. To top it off, we had to record the first episode twice, because the sound was off the first time. Well, if it was easy, everyone would be doing it, right? 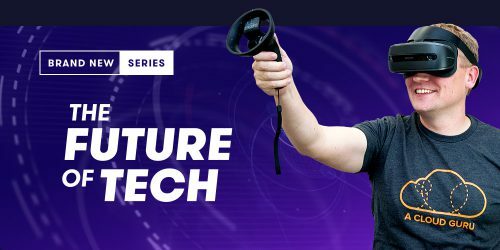 The end result is the first episode, the pilot, of The Future of Tech that takes a look at augmented reality. It is full of history, actual devices, demos and a look at where this could take us in the future. Click the image below to see the first episode, completely free. 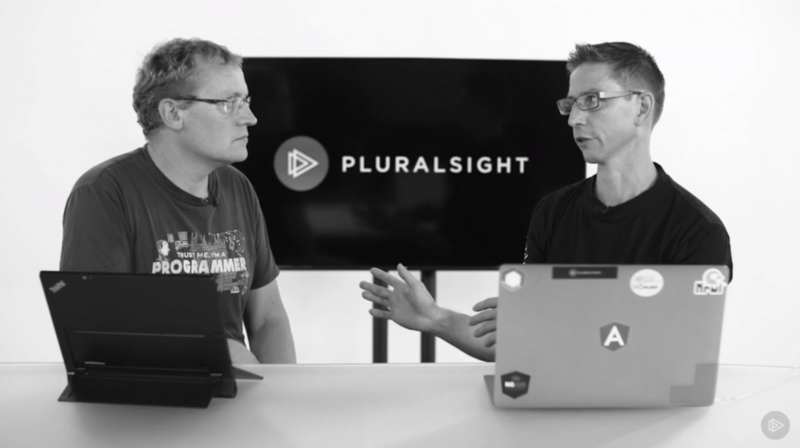 Today I released a new Pluralsight course with my mate Scott Allen. It is my 15th play by play course and I am enormously proud of it and I absolutely think you should go watch it to learn about ASP.NET core, Azure resource templates, containers and docker services. It is the new way to release software for the web. However, that isn’t the main reason I am writing this post. 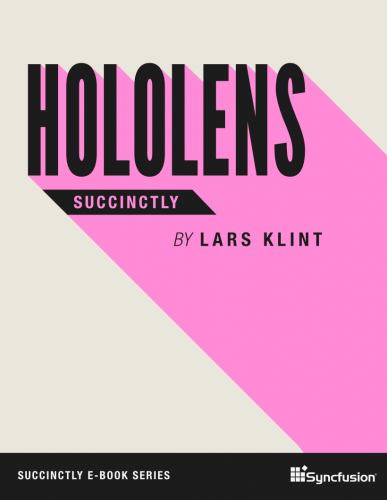 For the past two years I have been involved in a lot of aspects of HoloLens development. 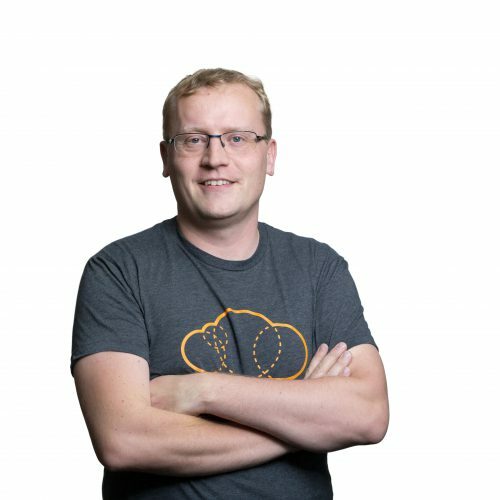 I have done large presentations at international conferences, user groups talks, taught 1-2 day workshops around the world, written numerous articles and even created the first Pluralsight course on the topic. I have spoken to thousands of developers through various mediums and been part of two startups in this field. Safe to say: I love this space. 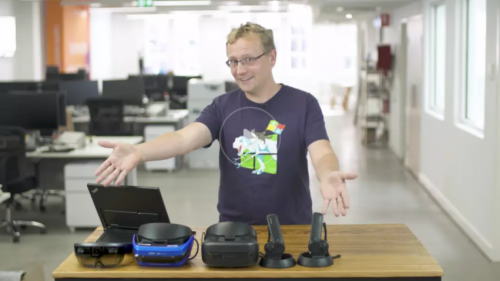 Throughout all of these interactions and experiences, the main question I got was “What is HoloLens?” along with “What is Mixed Reality?” It was a completely legit questions, considering how ground-breaking and how new the device and technology is/was. However, the real confusion has been what is the difference between augmented, virtual and mixed reality. What is each used for, how do they apply to my industry, which is the best fit for my project? And these questions came from developers, designers and business people alike. There is a real confusion about the differences. In fact, most people aren’t aware that there is anything beyond virtual reality. 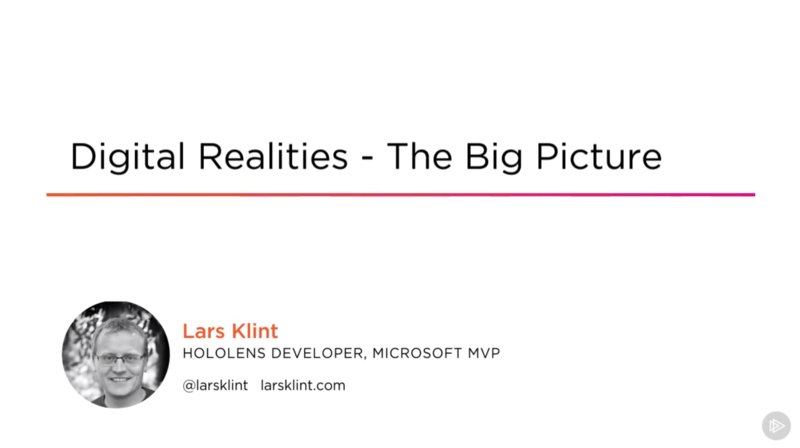 To help the general education and explain my understanding and point of view on the whole space of digital realities, I have created a new Pluralsight course doing just that. It isn’t an in depth course at how to develop a particular feature or skill, but rather it is a big picture understanding of augmented, virtual and mixed reality as it relates to developers, designers, project owners and businesses. It is a short and concise introduction to a very complex space that is moving at an accelerated pace. You can watch the trailer for free now, and learn all about Digital Realities – The Big Picture. How to Deal With Constantly Changing Technology? It’s a new year and for some reason this spurs a lot of people to create new goals and new “resolutions”. I have always believed that if you aren’t ready to make the change yourself, imposing a goal isn’t going to work. And you shouldn’t have to wait for a date to make change in yourself. When you are ready, then just go for it. Nonetheless, I thought I’d give some pointers on how to deal with the constantly changing world of technology. First published on gooroo.io. It is one of those questions you constantly struggle with throughout any technical career: Should I learn this latest and greatest technology that is out? Do I need to learn it, do I want to learn it, do I get left behind if I don’t? The truth is that you can’t learn everything so how do you know what to focus on? The sections below are not mutually exclusive, nor do you have to fulfill all of them. If you can say “yes” to one of them, then you are probably okay to invest time in the technology in question.